Curated collections sent right to your door. Which one is right for you? Wine is delicious. It’s also often wrapped in a cocoon of snootiness, and no one wants to walk into a local wine shop only to be cornered by someone who missed their calling as a more condescending version of Alex Trebek. Besides, we’re all crazy busy—that’s why we end up snagging a random bottle of wine off the endcap at the supermarket and hoping it doesn’t taste like donkey breath smells. If you’re someone who secretly (or not so secretly…) likes to take those Facebook quizzes to find out which Flintstone you are, you’ll like the way Bright Cellars works. It all starts with a quiz, the results of which helps the company build your ideal box. It’s fun, but also educational—choosing between types of chocolate and ideal sipping scenarios helps you understand what you like and don’t like. Bright Cellars then matches you with four wines; keep them and checkout, or swap out each bottle (one time only) for a new suggestion. 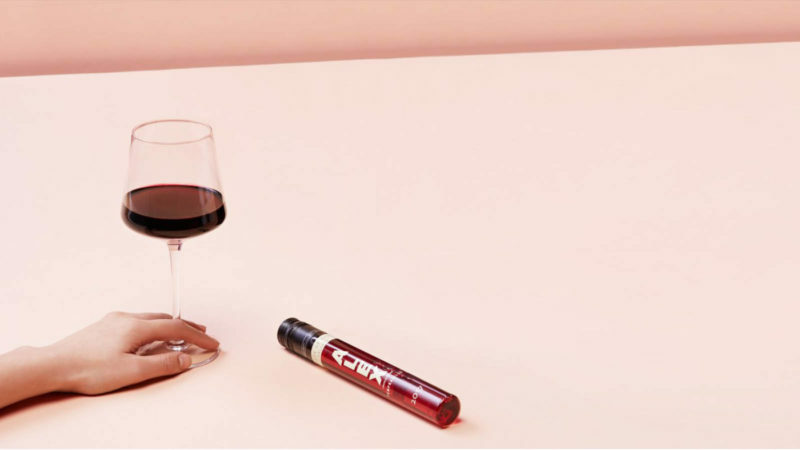 Winc is another service that relies on an in-house algorithm and quiz to craft wine recommendations, but you also have almost totally autonomy—within the company’s framework, of course. Don’t like the four wines Winc chose for you? Click to edit your shopping cart and you’ll be transported to the full Winc catalog featuring 100+ wines with prices, extensive descriptions and customer ratings. 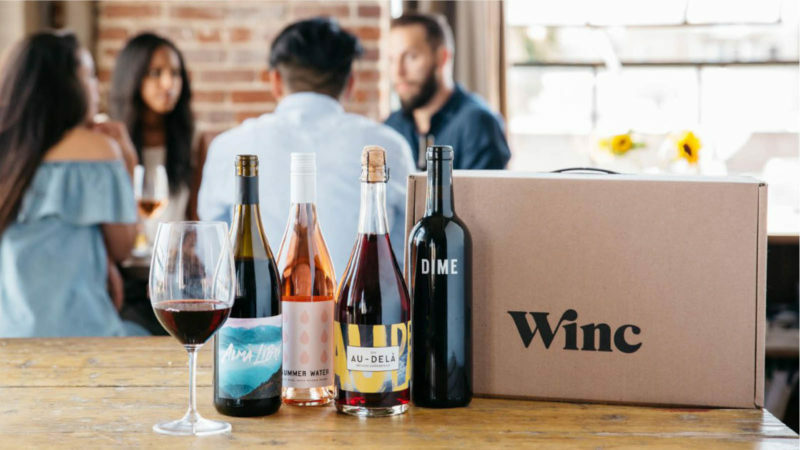 It’s arguably the most freedom you’ll get with a mail order wine box, but there’s a big, fat catch: all the wines are made by Winc, so don’t go looking for familiar labels you can buy elsewhere later. Ability to Customize: You basically have the run of the catalog, plus you can skip months or cancel your membership at any time. Trust is earned. That’s why Vinebox lets your palate do the picking. Instead of paying for unfamiliar bottles and crossing your fingers they’ll be tasty, sign up for Vinebox and you’ll get a quarterly delivery containing nine glasses of wine. Try them, see what you like, then use your member credits to order full-sized bottles of the labels you love. Each curated box has a different theme—at this writing, Vinebox is featuring organic and biodynamic wines from Europe—and although you don’t get to dial in your preferences pre-shipment, you do get the final say on what ends up in your cellar. Firstleaf takes customization and adds a generous splash of interaction with a wine club model that prioritizes customer input. 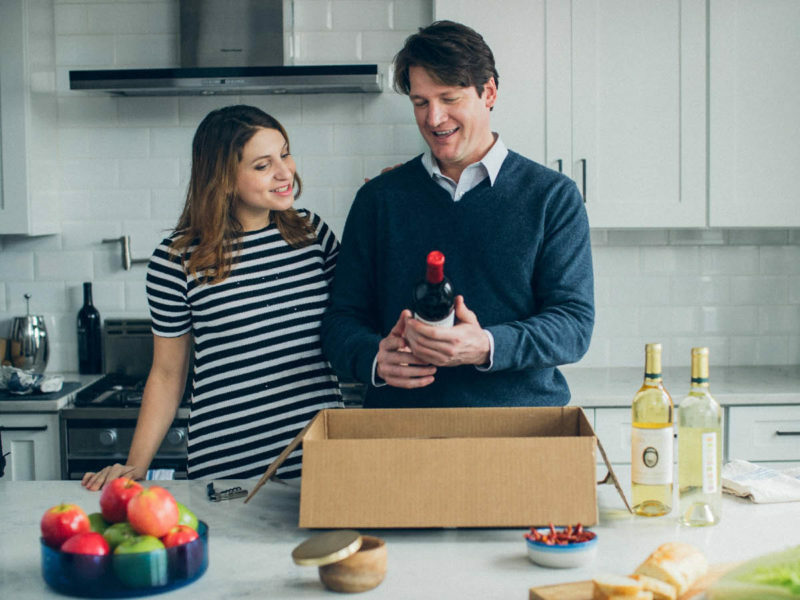 You’ll take a quiz (of course), but this one is more practical, with questions like “How many bottles do you drink per month?” and “White, red, or a mix?” Based on your answers, Firstleaf puts together a collection that constitutes your first delivery. As you drink those bottles, you send in feedback, and Firstleaf’s experts use that info to tailor future shipments. When you want the best, go to an expert. SommSelect is the brainchild of Master Sommelier Ian Cauble. 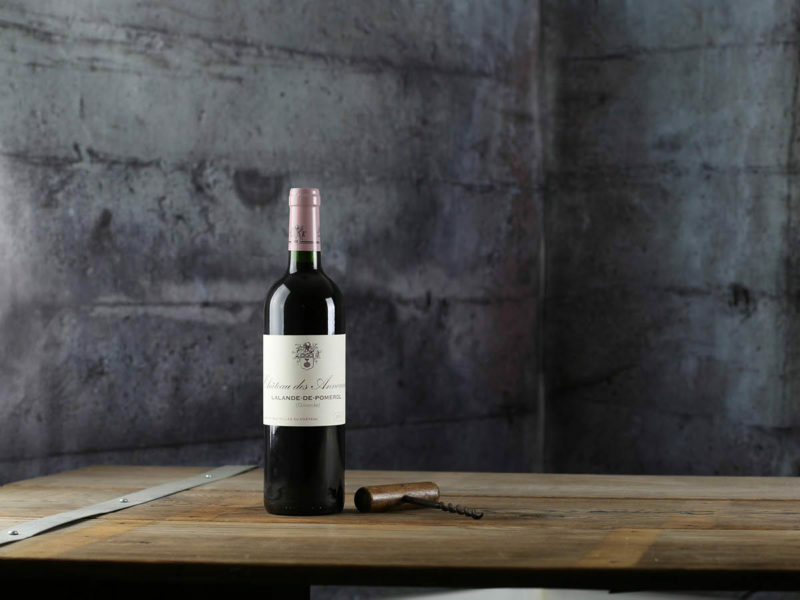 Cauble is a bit of a superstar in his field, and he’s capitalizing off his fame (check him out in the fascinating documentary SOMM) with this high-end wine club that emphasizes quality and collectability over affordability and availability. If you’re a wine lover who appreciates boutique brands, hard-to-find bottles, and pricey options that might give other, less-invested folks a minor heart attack, Cauble’s club is an excellent place to start. The first “autopilot” option is called Blind Six. You’ll get three whites and three reds each month, all wrapped in black tissue so you can sip, swirl and guess at what you’ve been given. It’s something the big boys in the wine world do, and it’s a fantastic way to learn while enjoying something delicious. If you’d prefer a less stressful way to drink, there’s the Somm Six, half a dozen of Cauble’s current favorites. 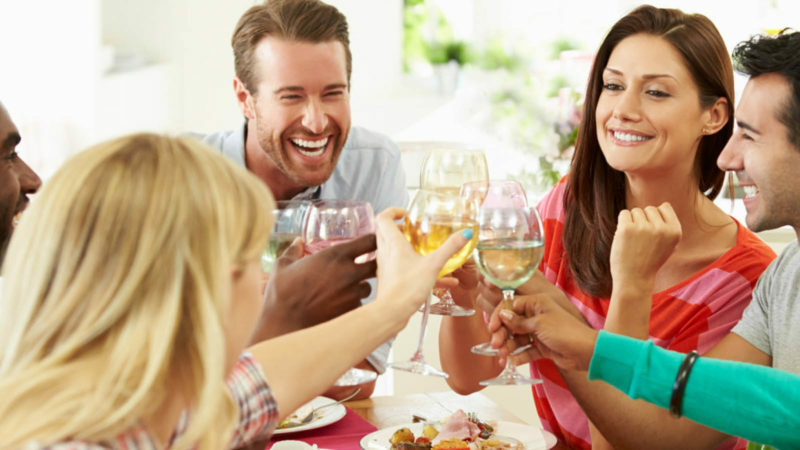 Home » Digests » Compare and Contrast: Which Mail-Order Wine Club Suits Your Sipping Style?